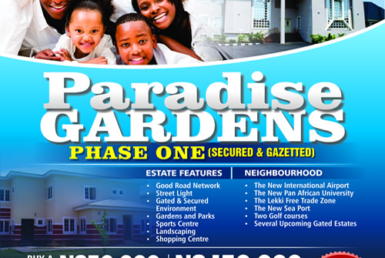 Hebron Gardens Estate | EstateHomes Nig. 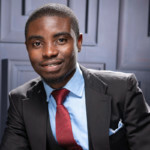 Oko Ado, Ajah, Lagos State. 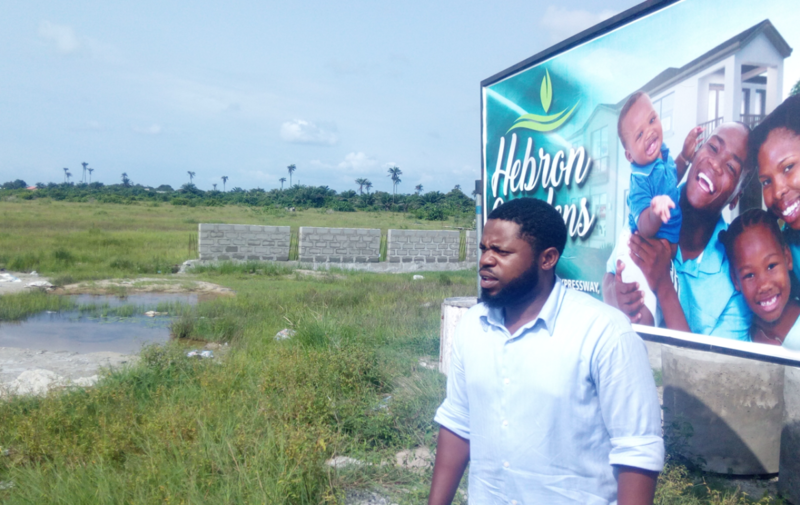 Hebron Gardens Ibeju-Lekki, an edifice with great life style value and viable investment proposition. 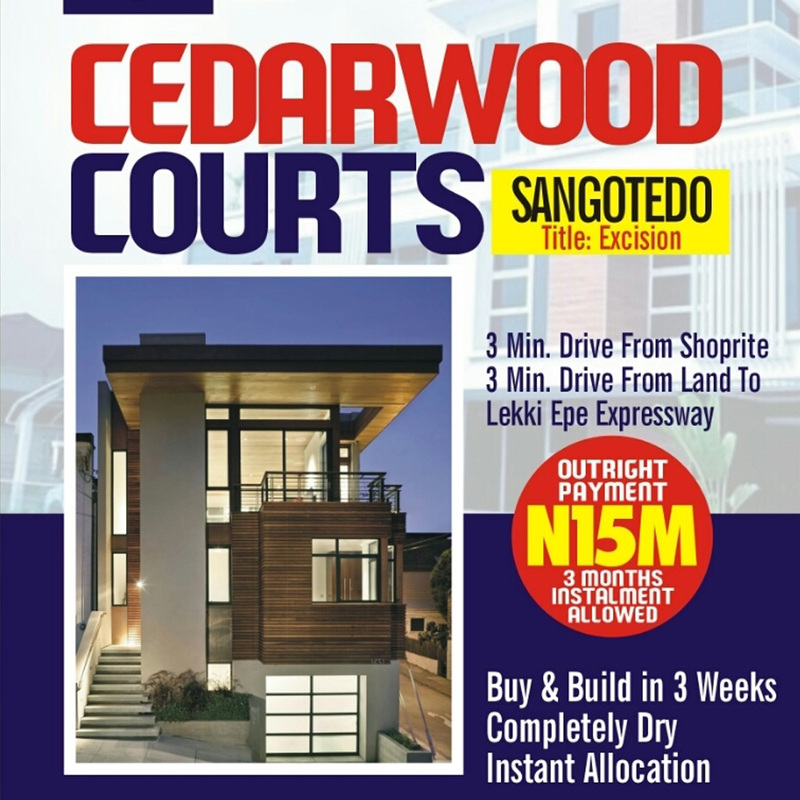 The estate is strategically located off Km 43, Lekki Epe Expressway, Eleju Ibeju-Lekki Local Government Area of Lagos State. 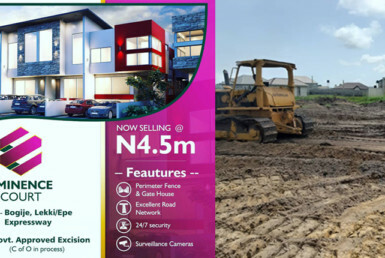 Hebron Gardens is very proximate to Amen estate and is about 10minutes drive from Mayfair Garden, 6minutes drive to Eleko Beach and 15minutes drive to Lekki trade free trade zone. 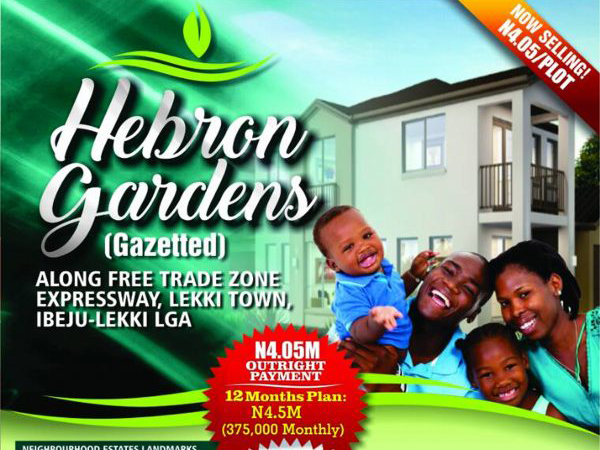 Hebron Gardens is located less than 3 minutes drive from Lekki-Epe express way. 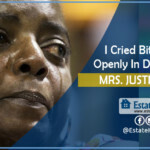 There are several notable Landmarks before the Estate. 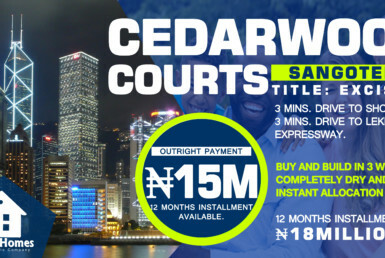 These includes, the Lagos Business school, Crown Estate, Farapark, sapphire gardens, Green springs school and shares immediate environment with Mayfair Garden and Beechwood Estate. 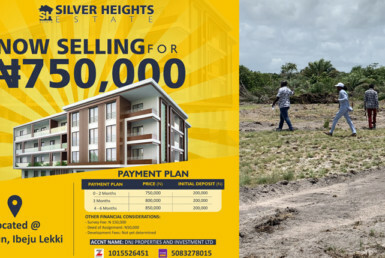 Hebron Gardens – A properly laid out estate within approved government layout will boast of perimeter fencing with security gate house and other infrastructures like motor-able roads and street light within the Estate, provision of Drainage facility, Borehole evenly distributed with districts. 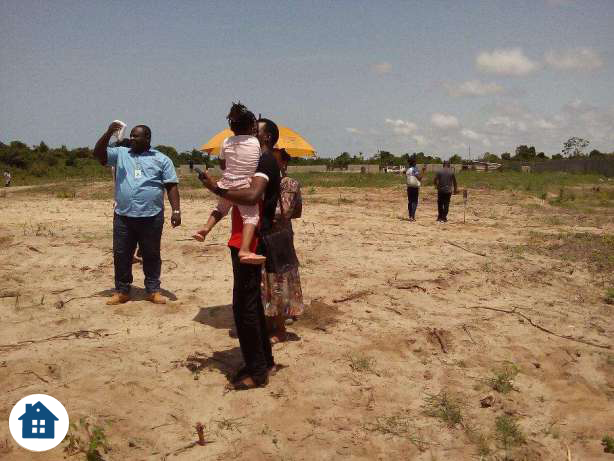 The site is plan hard land; therefore subscriber won’t be required to do any filling. 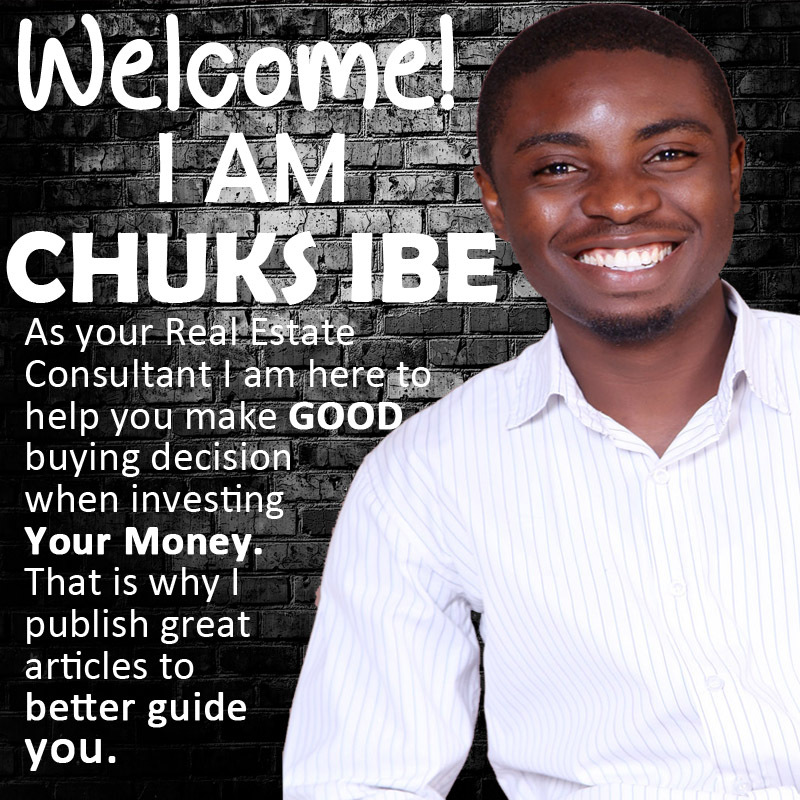 My Drive is only to help you make good investment decision when ever you think Real Estate. 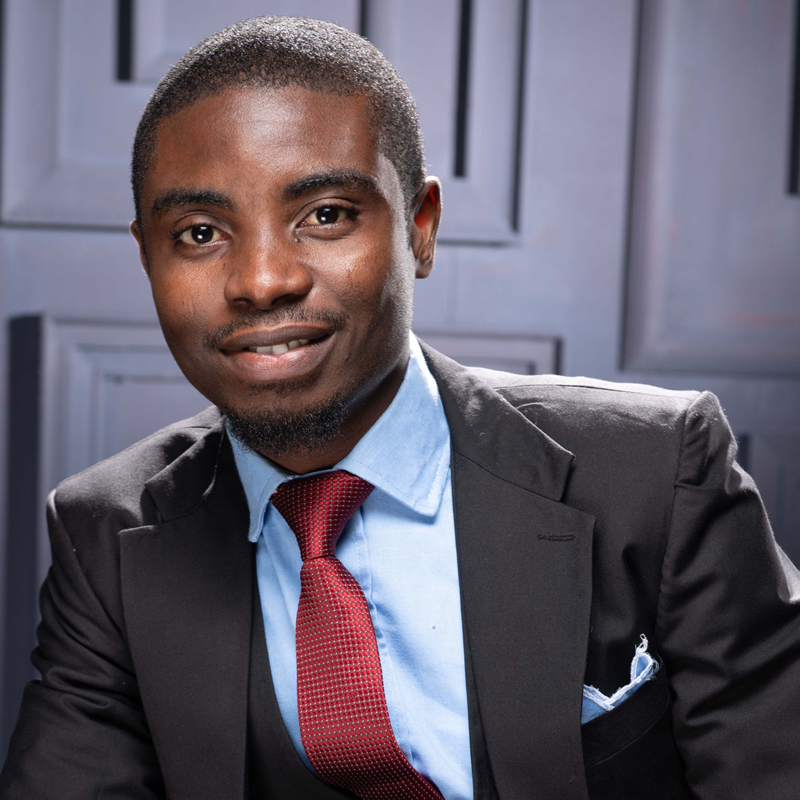 Ketu-Epe Expressway Road, Oriyanrin village, EREDO, L.G.A, Lagos State. 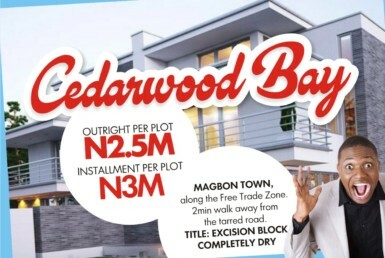 CedarWood Bay Estate, Magbon Town. 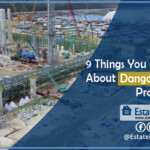 9 Things You Should Know About The Dangote Refinery Project. 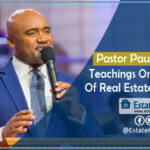 PASTOR PAUL ADEFARASIN TEACHINGS ON REAL ESTATE INVESTMENT. 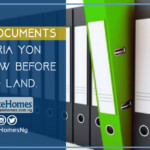 7 Land Documents In Nigeria You Must Know Before Buying Land. 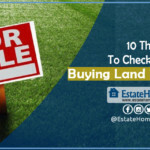 10 Things To Check Before Buying Land In Nigeria. 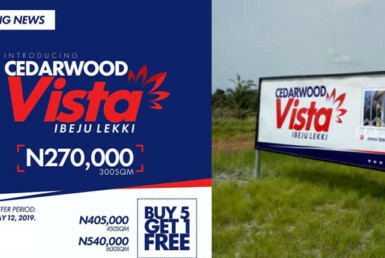 KM 25, Lekki Epe Expressway, Oko Ado, Ajah, Lagos State. 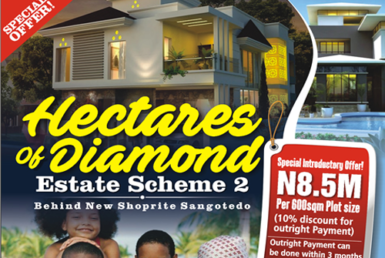 EstateHomes Nig. 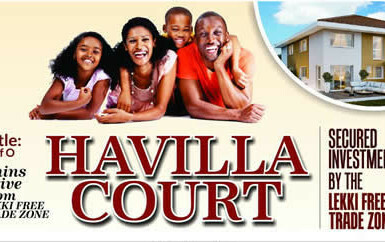 is a Real Estate Marketing and Consulting firm based in Lagos, Nigeria. 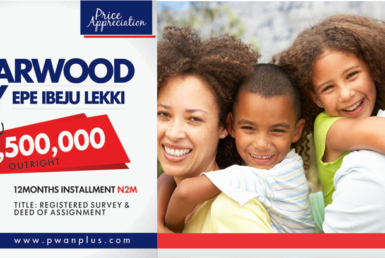 Our Site Inspections takes place Mondays-Saturdays at 10am and 2pm. 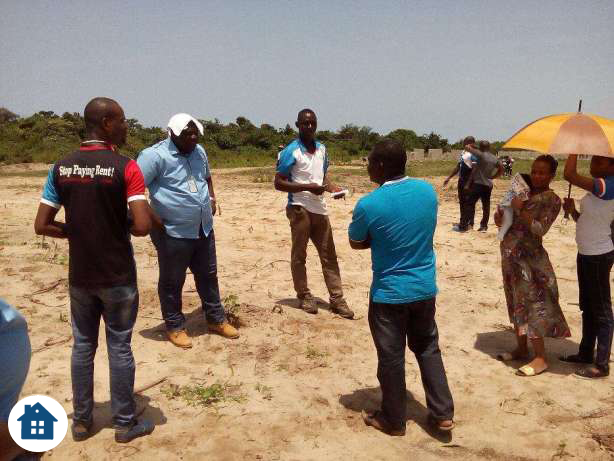 Take off point is our office. 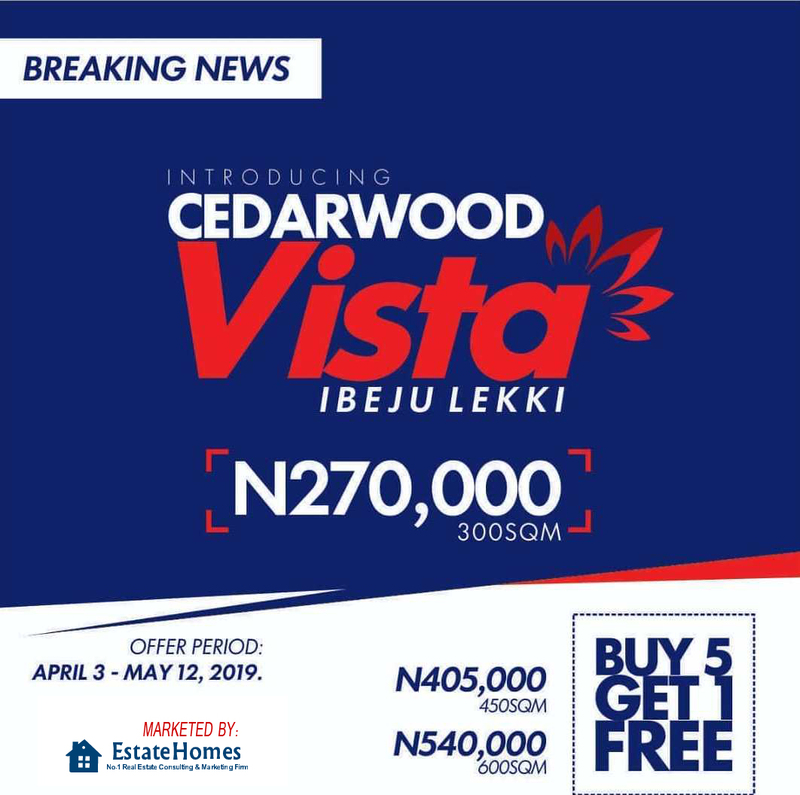 Do not miss any update from us again, Join over 3,000 daily visitors who are receiving our newsletter to learn how to better make good Real Estate Decisions.